Crowdfunding is the practice of funding a project or venture by raising many small amounts of money from a large number of people, typically via the Internet. In return for their contributions, donors will receive various incentives based on the amount given. Most crowdfunding websites, such as Kickstarter and Indiegogo, give projects a month to raise the necessary funds. If the project does not receive the necessary funds, it will not be made and the donors will never be charged for their contributions.Therefore, if you see a project you’d like to back, don’t wait as time is limited! Between 2009-2011, the news was inundated with stories of GLBT youth suicides, many of which were connected to stories of intense school harassment and bullying. Almost 50% of middle school bullying is homophobic in nature. Regardless of these two realities, 93% of anti-bullying campaigns in the U.S. make absolutely no mention of homophobic bullying or gender related harassment issues. 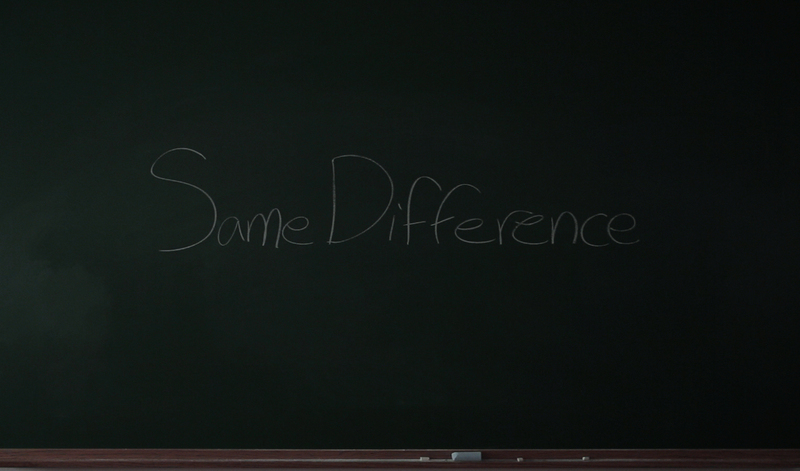 A feature-length documentary, Same Difference presents the lives of two adolescent boys who identify as gay from a young age. Graeme Taylor, now 18 and off to college, grows up and goes to school in a supporting environment that allows him to thrive. Justin Aaberg (1995-2010) unfortunately grew up and went to a school filled with intolerant policies. Justin was just one of nine teens that took their lives while attending the Anoka-Hennepin School District between 2009-2011. This resulted in state health officials declaring the school district a suicide contagion, leading to a department of justice investigation. The role the school played in these deaths is explored through Jefferson Fietek, the only openly gay teacher in the district at the time. Additionally Mellisa Thompson, a parent in the district, highlights the shortcomings of the school board and the administration. Dr. Dorothy Espelage, Ph.D, Dr. Antoine Douaihy M.D., and Dr. Liz Winter PhD, LSW, examine the current research on anti-bullying and offer solutions to handling gender issues among adolescents within schools. With a philosophy that men should be comfortable in their own skin (and even more comfortable in their underwear), the duo behind Bear Skn have reworked the traditional boxer-brief to suit the needs of men of size. 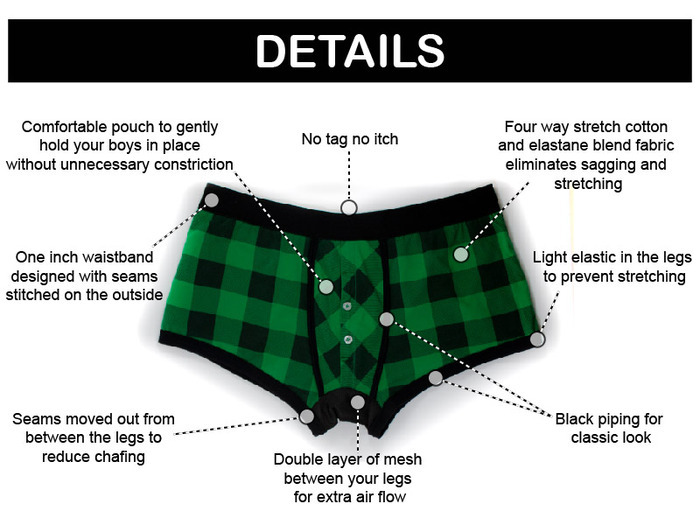 Features of the revamped undergarment include seams repositioned out from between the legs to reduce chaffing, fabric that moves the way you move without losing its shape, realistic sizing designed for the everyday man, and signature double layer of mesh for extra airflow and durability right where you need it the most. Pair that with no tag for added comfort, and this campaign reached it’s goal within 15 hours of launching. Now, the Kickstarter campaign is hoping to increase the funds before the deadline to unlock even more possibilities. Bear Skn will be targeting men of size and using those same men in all of their marketing.